Hello Tuesday! 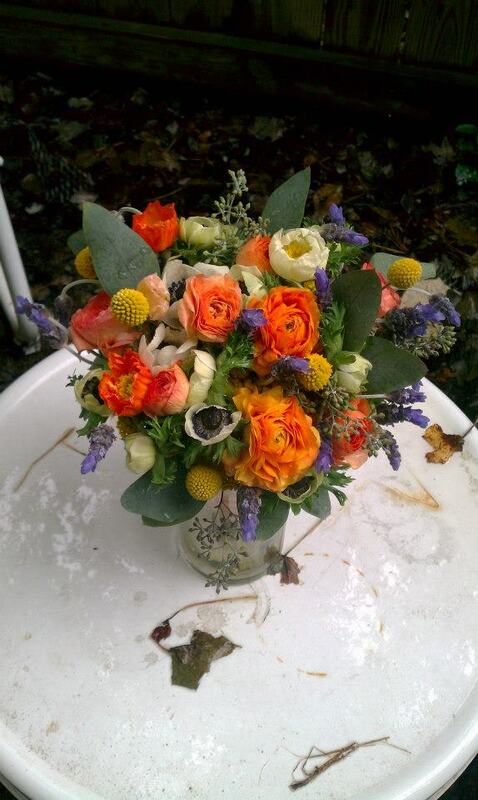 We’re just getting back from a whirlwind weekend of flower filled events and photoshoots with new friends. First, we had two totally different looks for our weddings; one whimsical at the Rice Mill Lofts and the other inspired by the change of season at Southern Oaks Plantation. 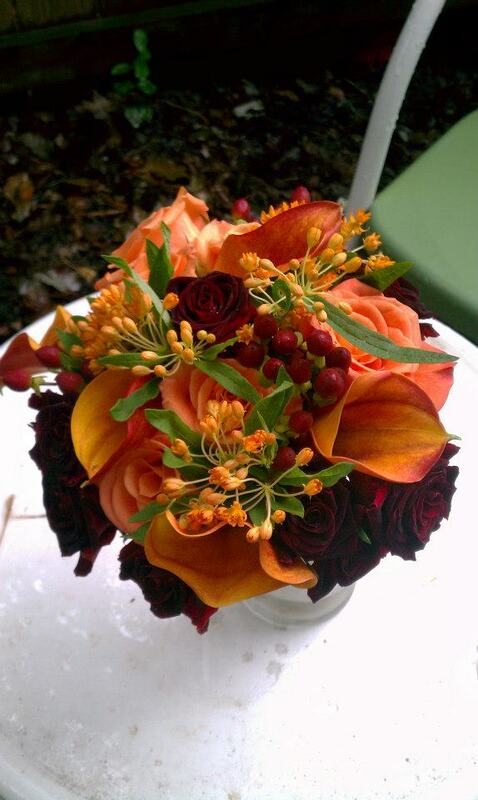 Check out the bouquets below and take a guess at who is who! Then, on Sunday morning we headed over to Mrs. Vintage for a Voodoo photoshoot! 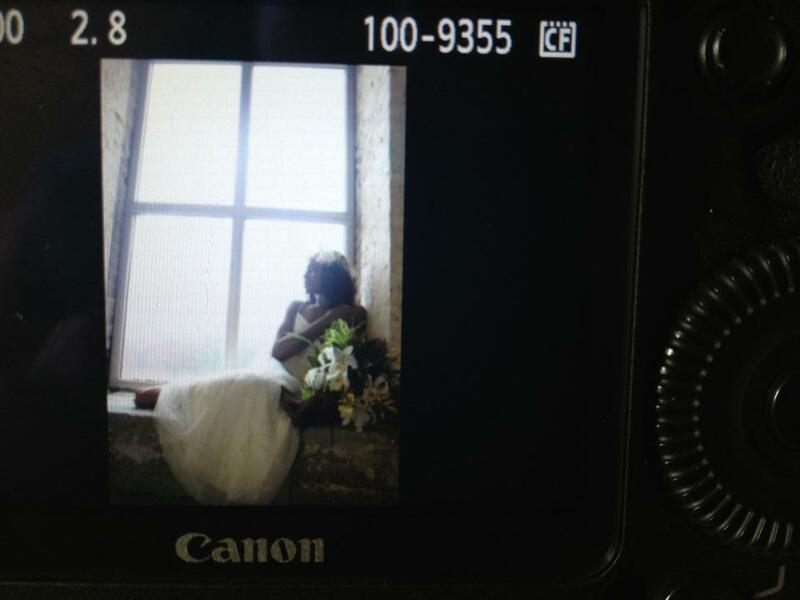 San Francisco based photographer, Jennifer Michelson of A Girl and A Camera shot our bride, while P.S. Creative made some fabulous menus and invitations, and Mrs. Vintage offered the gorgeous furniture and backdrop and we of course provided the flowers! Doesn’t that make the rainy day totally worth it?! We can’t wait to see the rest of the photos! Hope the rest of you had an excellent weekend. Will we see you tomorrow at the NOLA Wedding Guide Bridal Extravaganza? We’ll be there!